My shades from Tobi has arrived! I placed an order with them on September 8 and the package arrived on September 19, so the total process took about 11 days. Shipping was through USPS First Class for $9.95, unless your order exceeds $150. It came in a small box and my sister found the package right outside my doorstep because nobody was at home when the package arrived. I couldn't contain my excitement when I saw the package on my table. I love receiving new packages. It was pretty well-wrapped, as you can see. 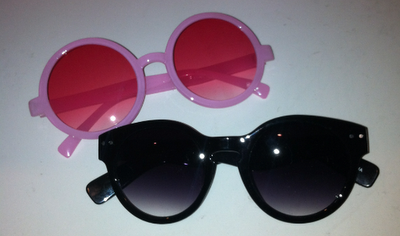 Finally ripped those bubble wraps open and here are the two pairs of shades I ordered! Read about my order here. I haven't worn the funky pink pair out yet, but I can see it appearing in my ootds when my huge order from Taobao arrives. 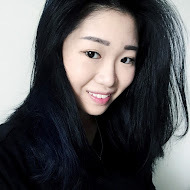 I have a huge upcoming post regarding my Taobao haul, so do check back often!